You can now benchmark your organisation’s HR policies and practices against those of other employers. To access this resource, please follow the instructions at http://studentlibrary.southwales.ac.uk/findit/database/xperthr/ to login to XpertHR via Shibboleth. 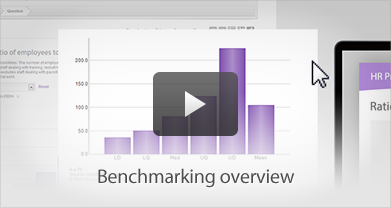 Then head for > Tools > Benchmarking. This entry was posted in Human Resources Management, XpertHR. Bookmark the permalink.